· 300 tickets are going to be handled by TodayTix, The Theatre Ticket App, utilising its exclusive mobile lottery in order to get to the widest reach of applicants. Fans may apply for up to two tickets for a donation of £50 per ticket. We are very grateful that TodayTix will match the £50 donation we have asked for and will waive all booking fees for this historic performance. 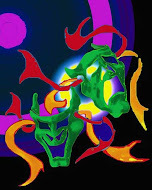 · An additional 25 pairs of tickets will also be made available via TodayTix for a donation of £500 per ticket (in the best stalls or dress circle seats), with interval hospitality at the Queen’s Theatre, invitations to the private after-show party with the artists and creative team and a limited edition print. These tickets will be available via TodayTix on Friday 25 September at 12.00 noon on a first come, first served basis. The mobile lottery and auction will open on 25 September at 12.00 noon and close on 2 October at 2.00pm. Visit lesmis.com/30 for full details. Mobile lottery winners will be notified on 2 October via email and push notification. Winners must claim tickets with a £50 donation in the TodayTix app within one hour of notification. Unsuccessful entrants will not be charged but will have the option to donate to Save the Children to gain access to a video recording of the special finale. 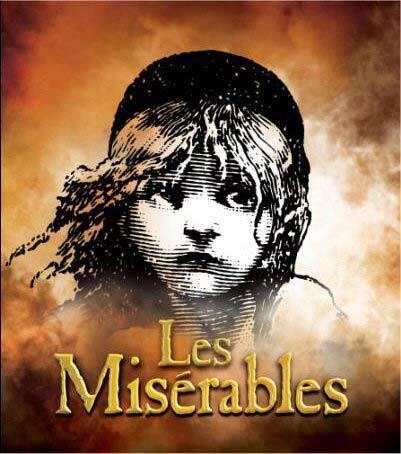 TodayTix can be downloaded for free via lesmis.com/30. Auction winners will be notified on 2 October and charged the final bid amount.